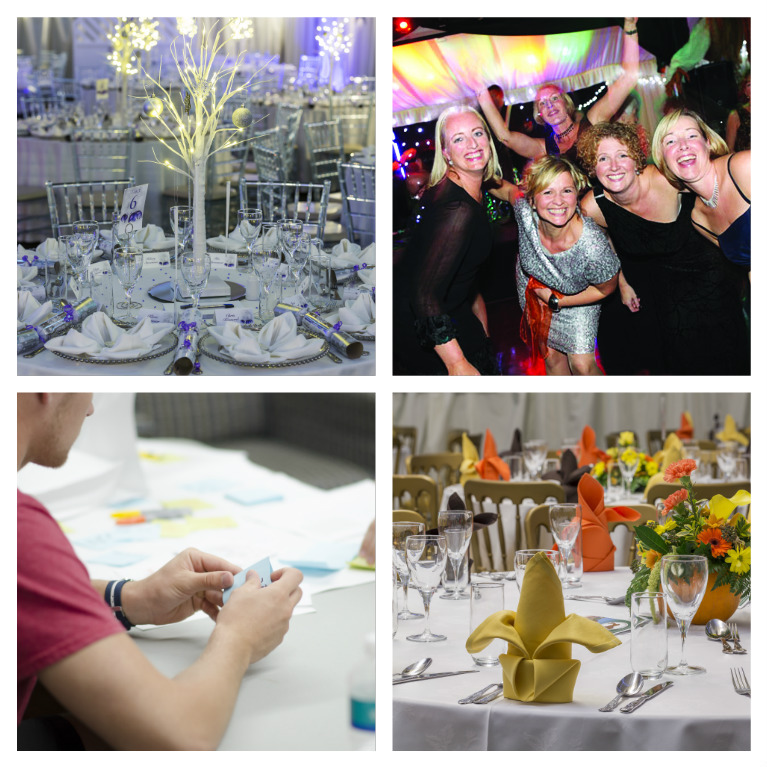 Whether you are looking to host a wedding reception, special celebration, Christmas party, AGM or evening entertainment for your rally members, Applewood Hall offers the perfect setting. An undeniably unique and elegant event space, Applewood Hall is located next to the Park Reception. Having been recently refurbished in neutral tones and with a fully licensed bar, wooden dance floor and in-house caterer, this light and airy space lends itself to any occasion and seats up to 200 guests making it an excellent party venue and place for entertaining. For more information please visit the Applewood Hall website.